Mead Lumber & Knecht Home Centers is one of the area's largest roofing distributor's - with its full line stocking assortment of CertainTeed and Malarkey asphalt roofing products, along with metal roofing for all your residential, commercial, or agricultural needs. With CertainTeed, we carry their Landmark Plus series in 12 colors. This #245 lb. 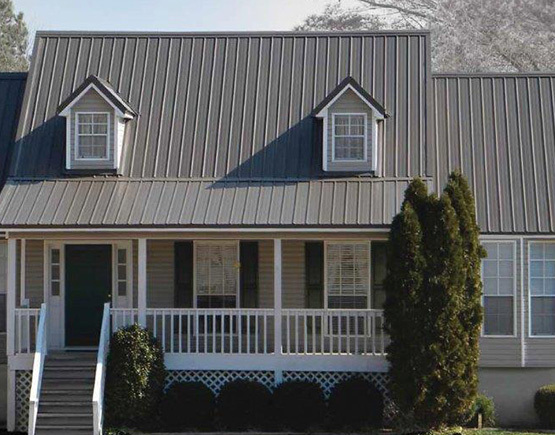 Class 'A' fire resistant rated-30 year shingle is a two-piece laminated fiber glass base mat, has a classic shade dimensional appearance, and was rated #1 by America's building and remodeling professionals. CertainTeed’s line of impact resistant products ensure peace of mind—and unflappable protection—even during the harshest conditions. 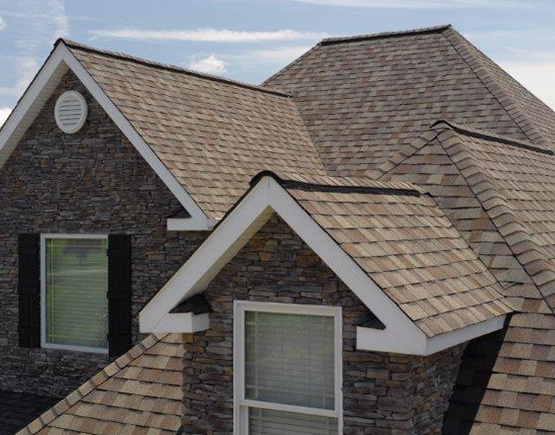 Built from the industry’s toughest materials, our impact resistant shingles defend against updrafts, crosswinds and all manner of gusty, blustery weather. We have factory direct access to the complete array of CertainTeed's additional profiles, colors and selections-whatever your roofing wants and needs. 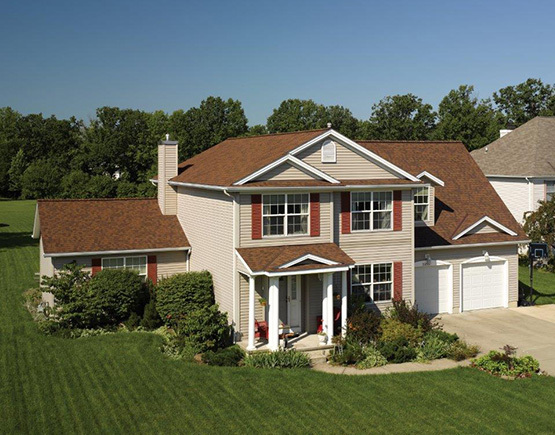 Within the Malarkey family, we feature their 30 year Highlander laminate shingle- with its Class 'A' fire rating, transferrable warranty, algae resistant, and 70 mph limited wind warranty properties. 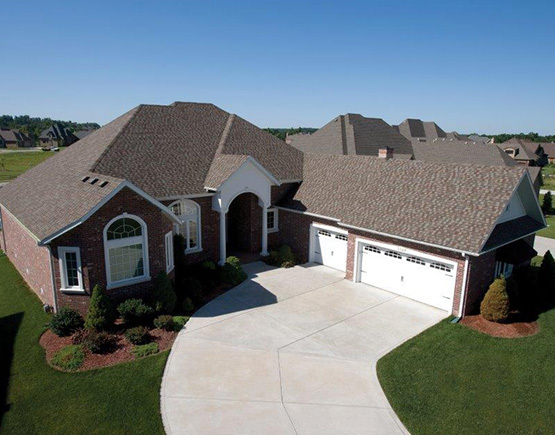 We also committed to their Legacy 50 year architectural shingle- with its 110 mile wind rating, Class 4 impact resistant characteristic, and Class 'A' fire rating. Legacy from Malarkey is a truly revolutionary laminate shingle, combining the strength of SBS rubber with the appeal of a designer shingle. 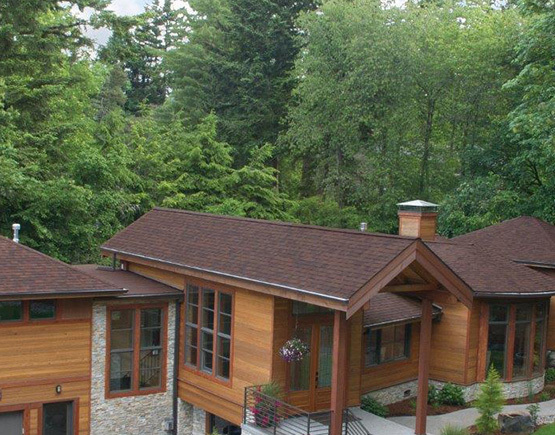 You needn't compromise quality for beauty and appeal in a laminate shingle. Tamko products offer a powerful combination of cut, color and coverage to give customers the beauty and performance they need. 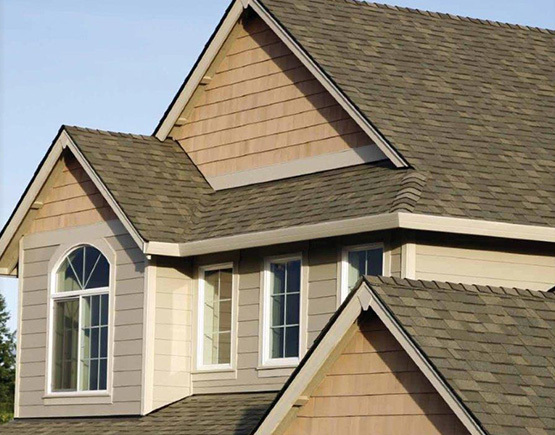 This full line of products includes high-quality lines of shingles above-and below grade waterproofing products, and cements and coatings-all designed to work together to provide optimum roof performance. 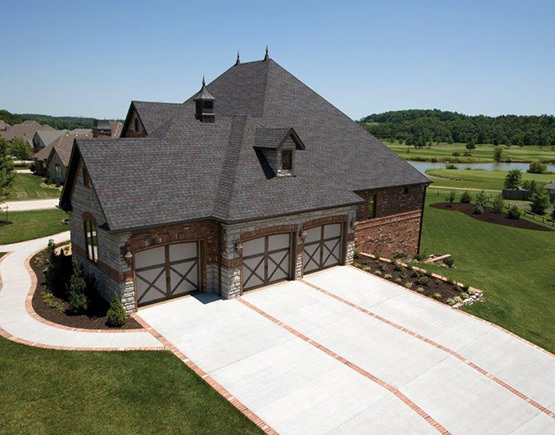 As one of the largest roofing manufacturers in the nation, TAMKO is committed to creating beautiful, innovative products to help homeowners craft their dream roofs. Competitively priced, in stock, and of course we deliver. We're your local lumber yard since 1910!